This post contains affiliate links. I only promote products I love and all opinions are 100% my own. The weather is cooling down in Toronto and it seems like winter is just around the corner. There’s nothing I love more on a winter night than taking out a good cookbook, putting on a record (records play the best sound next to live music), and cooking up a delicious dinner. I wouldn’t call myself a master chef by any means, but cooking gets my creative juices flowing, just like writing and styling and photography, so it’s something I really enjoy. 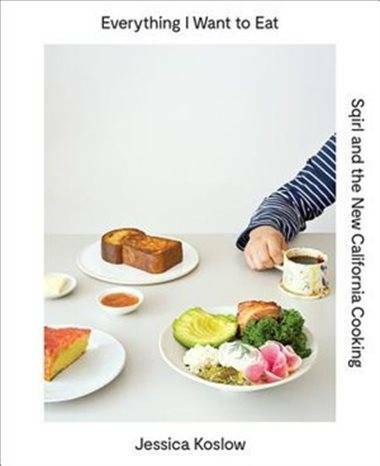 If you’re like me, I’ve put together a list of 5 amazing cookbooks to get you through winter. I’ve been thinking a lot about self-care lately and how important it is, especially when you work for yourself. There are so many amazing things about being an entrepreneur and I wouldn’t change it for the world. But sometimes it’s hard. Like, really hard. 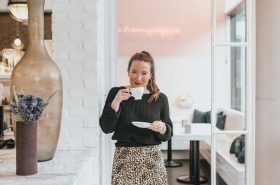 Sometimes you take a risk that doesn’t pay off, sometimes you don’t know when your next pay cheque is coming, and oftentimes you’re working around the clock to get in every little thing you need to get done. Work life balance isn’t always something that comes easy, but it’s really important to make sure you’re taking care of yourself and getting that balance in. That’s why doing things like cooking, that can take you away from your work and laptop and social media, are extremely important. Instead of heading straight for your laptop on Sunday morning (I’m more than guilty of this), why don’t you take it easy, pull out a cookbook and whip up a delicious breakfast or brunch recipe? It will urge you to slow down and enjoy your Sunday morning instead of heading straight for work. Plus, it will probably spark your creativity even more and make you more productive when you do sit down to work. I find that you find the most inspiration when you’re doing things that aren’t related to your work at all. Cook more, go to more museums, go on walks to the park, do yoga, explore your city with friends. 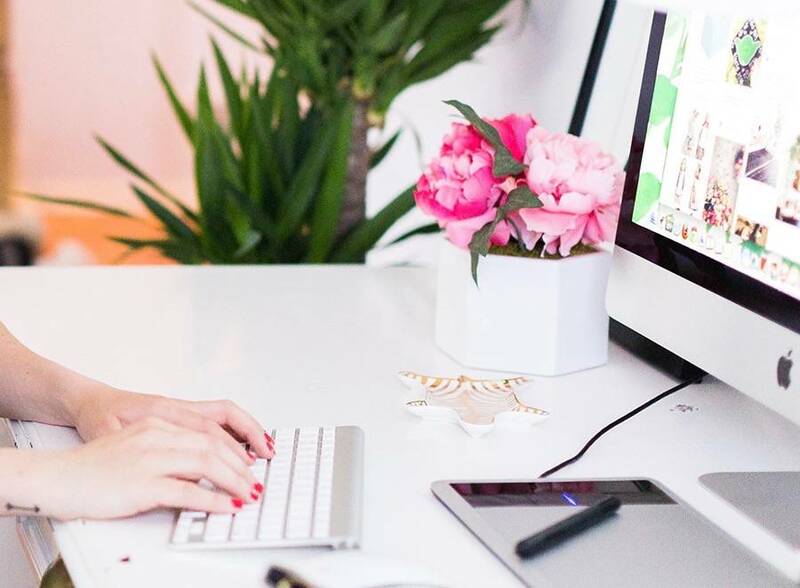 Get away from your work so you can become more inspired in your work. Cooking is one of the main things that always makes me feel inspired and creative, from picking out fresh produce to adapting recipes to make them my own to plating them in a beautiful way. 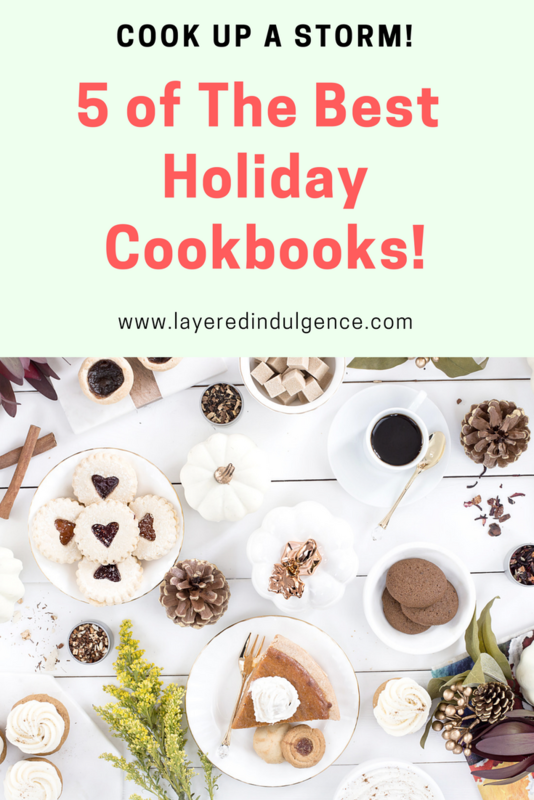 If you’re looking to be inspired, here are 5 wonderful cookbooks perfect for fall and winter. 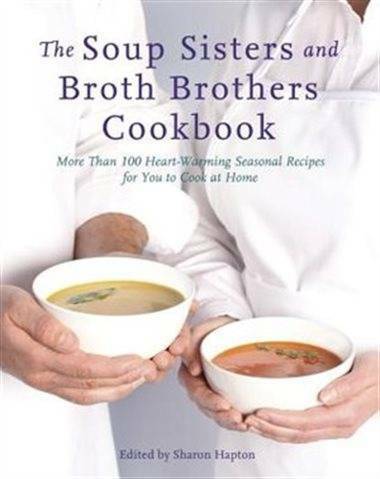 Is there anything more perfect for the fall/winter season than a cookbook full of soups? This cookbook separates soups into each of the four seasons and the fall and winter ones are to die for. Think: Winter Squash Soup and Savoury Rutabaga and Red Lentil Soup. They combine the perfect flavours for a chilly night that you can whip up and enjoy in your warm abode. Soups are heartwarming, healthy and delicious, and these recipes will make an amazing addition to your cold weather recipe arsenal! PS. Soup Sisters is a Calgary-based non-profit enterprise that organizes cross-country soup-making events for women and children in need. With over 100 fresh, market-driven recipes, this cookbook literally captures everything you want to eat. As soon as I laid my hands on this book I knew it was something unique. 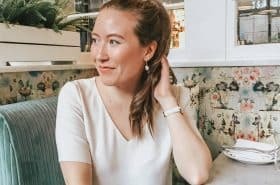 It feels so real and personal and I love that there’s something for everyone, from meat-lovers to vegans to the gluten-conscious and bread devotees. From Short Ribs and Vegetables in Beef Consommé to Jam-Stuffed French Toast and Red Flannel Hash with Horseradish Crème Fraiche, you’ll want to devour it all. 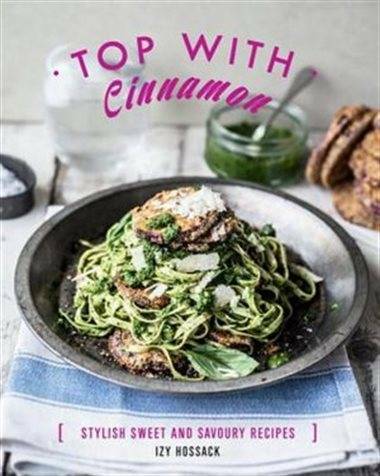 Izy Hossack’s Top with Cinnamon is full of feel-good recipes perfect for winter, from Stove-Top Granola to Chickpea Pomegranate Dip to Zucchini, Tomato and Red Pepper Galette with Kale Pesto. YUM. The cookbook also has desserts you’ll love to indulge in like Mocha Coconut Cake and Pretzel Cinnamon Rolls. 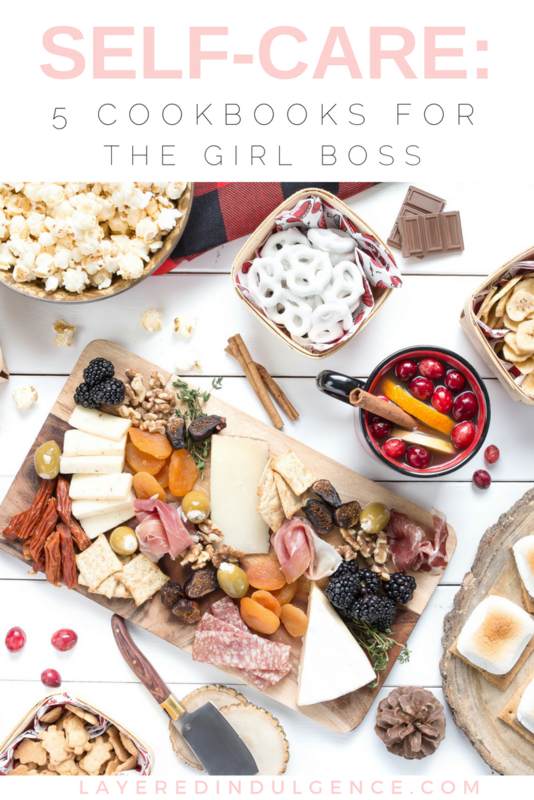 She’s filled the book with healthy options and some gluten-free ones to, so there’s something for everyone who flips through the pages. This one’s for my plant-based boss babes! 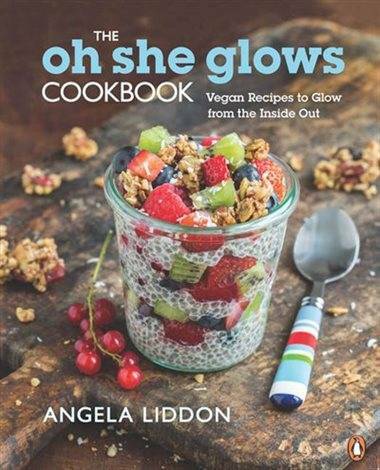 Oh She Glows is one of my favourite cookbooks I own, and I’m not even vegan. The wholesome recipes are made with fresh ingredients that make you glow from the inside out. Something I love about the cookbook is that it’s really visual. It’s vibrant and colourful and you can get a taste of each of the recipes because there’s such a huge visual aspect. Some of my favourites for the fall/winter season? Balsamic, Maple and Garlic Tempeh, Cream of Tomato Soup with Roasted Italian Chickpea Croutons, and 15-Minute Creamy Avocado Pasta. Is your mouth watering already? This cookbook is perfect for busy bees who are always on the go, but appreciate the importance of good, flavourful food. 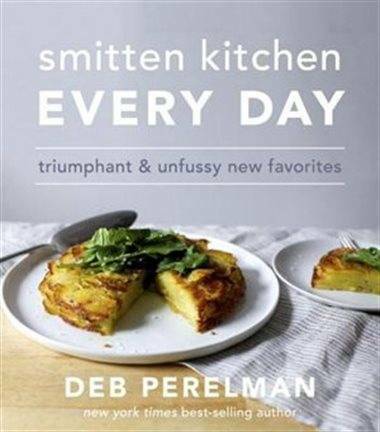 The recipes in Smitten Kitchen are perfect whether you’re cooking for yourself, for two, or are having your friends over for Sunday night dinner. For winter I love the sound of the Grandma-Style Chicken Noodle Soup and the Three Cheese Pasta Bake with Brussels Sprouts. And don’t even get me started on the Sticky Toffee Waffles and Magical Two-Ingredient Oat Brittle. 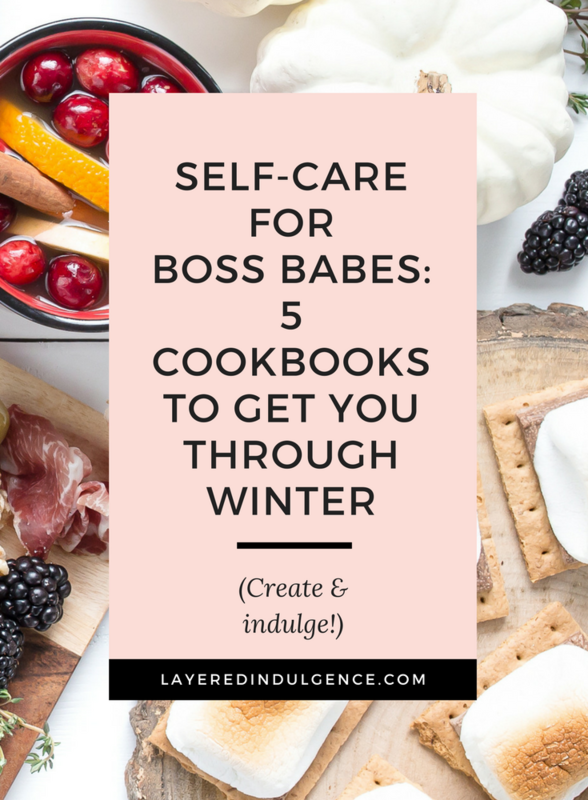 The next time you’re feeling overwhelmed, take a breather and get your creative juices flowing with one (or all) of these cookbooks! Indulge and inspire yourself and enjoy your time in the kitchen! If you loved this winter cookbooks that will improve your life, make sure to share the pin below on Pinterest! And if you want more self-care tips and tricks, make sure to follow my Self Care board on Pinterest! Great post, one because I love food and it’s nice to indulge in things like makinnnyourself a meal. It seems so menial but yet so important if you work from your laptop. It’s so easy to drown yourself in work, making your self a nice dinner is good for the soul! I’ve heard a lot about the Smitten Kitchen but haven’t checked it out yet!